La Ligue des Justiciers – Nouvelle Génération Who Is Your Favourite Couple? 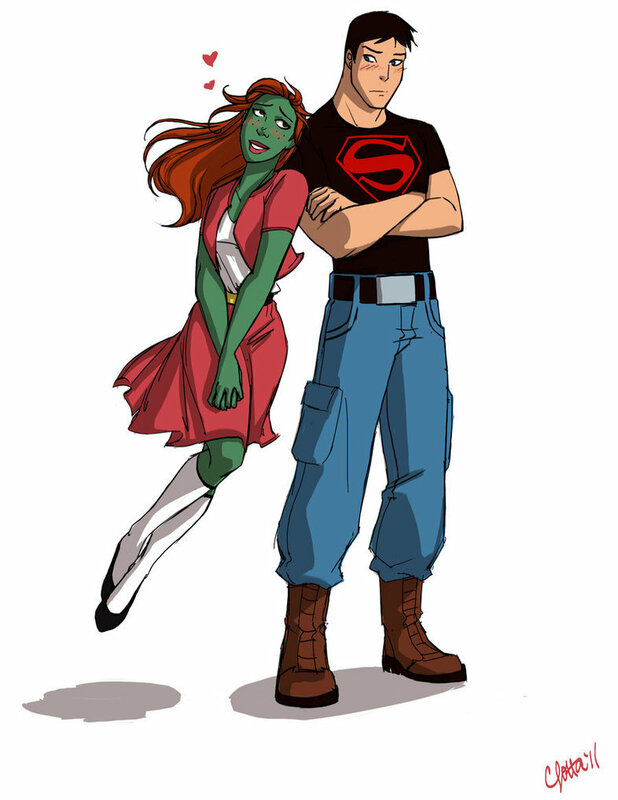 My least favorite characters are Superboy and Miss Martian. 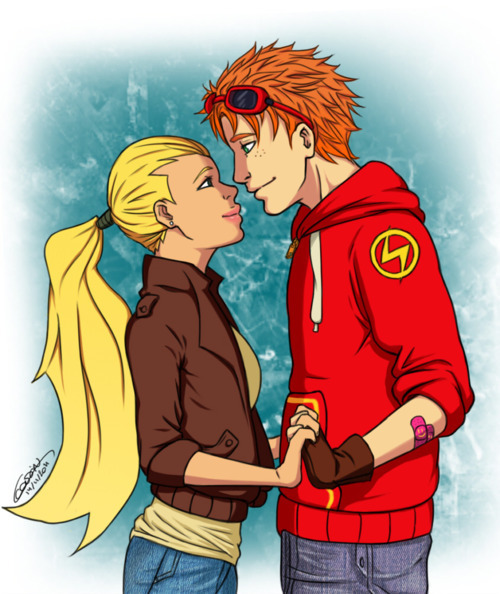 My favorite characters are Kid Flash and Artemis. The second season ruined Supermartain for me. I agree again Siren-Lamia. Also I really hate Miss Martian.